How Far is Balaji Naveenaa Illam? 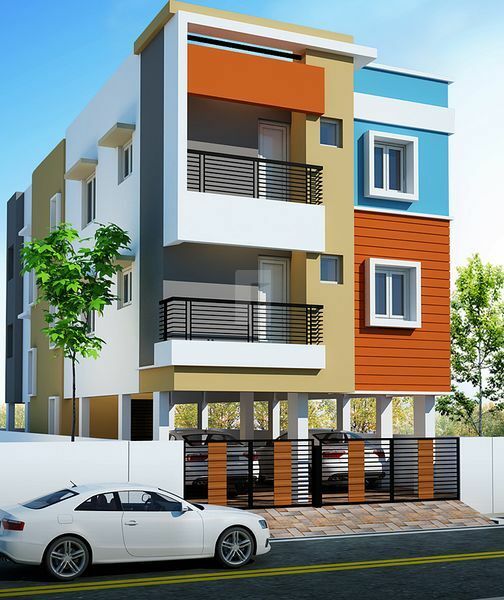 Balaji Naveenaaillam is one of the residential developments of Naveenaaillam Constructions. 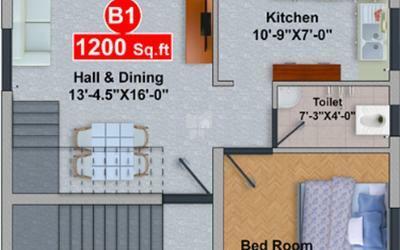 It offers spacious 3BHK Apartment. The project is well equipped with all the amenities to facilitate the needs of the residents. Teakwood Paneled Door of Varnish Quality. 2’ X 2’ Vitrified Tiles of Rs. 45/- with 4” Skirting. Parryware brand Sanitary & Plumbing Fittings. Nippon Emulsion Paint over coated with white cement. Welcome to naveenaaillam constructions. naveenaaillam has been consistently pursuing new trends by engaging several architects of repute – both afforable and Luxury homes – to forge innovative concepts, and excel in efficient space management. Our focus is to build afforable homes.